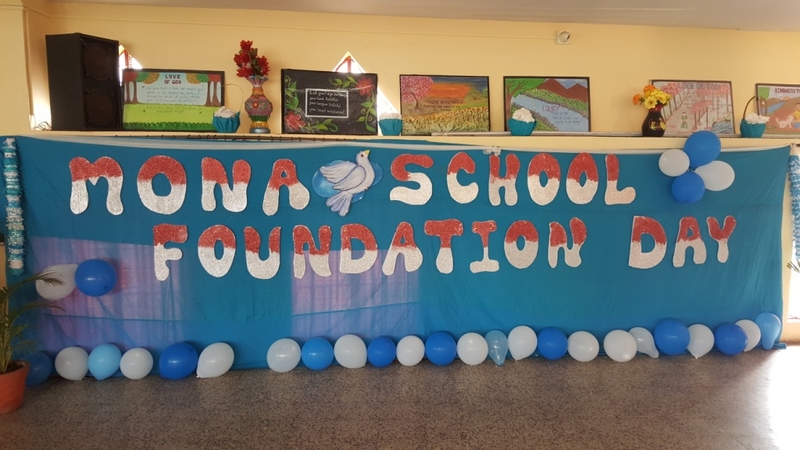 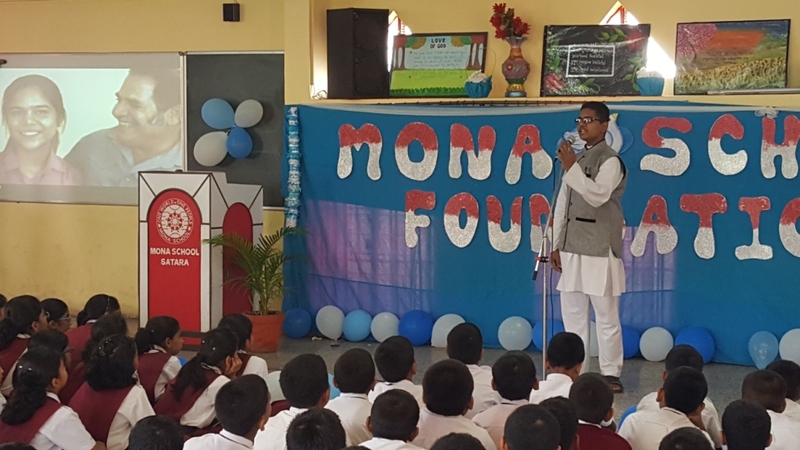 The 31st Foundation Day of Mona School. 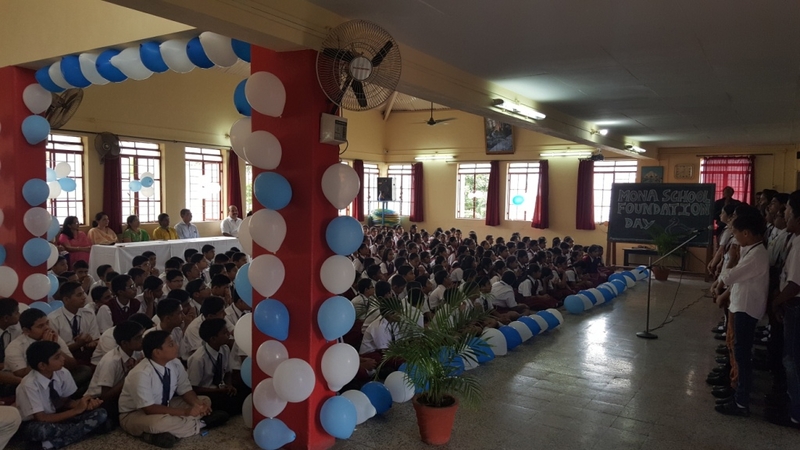 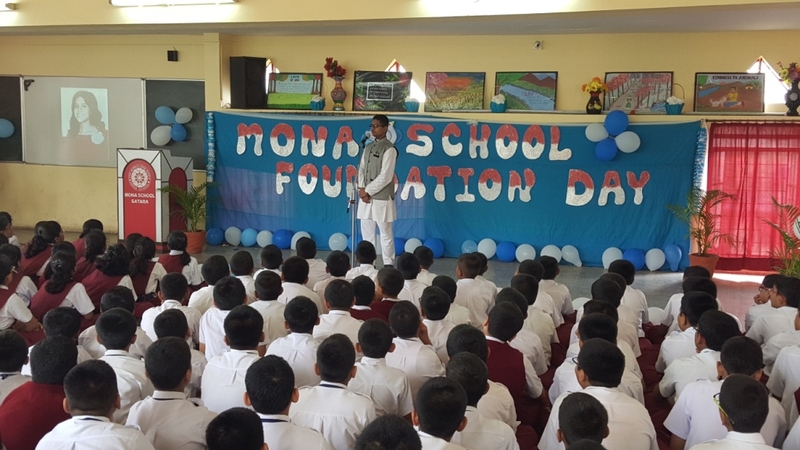 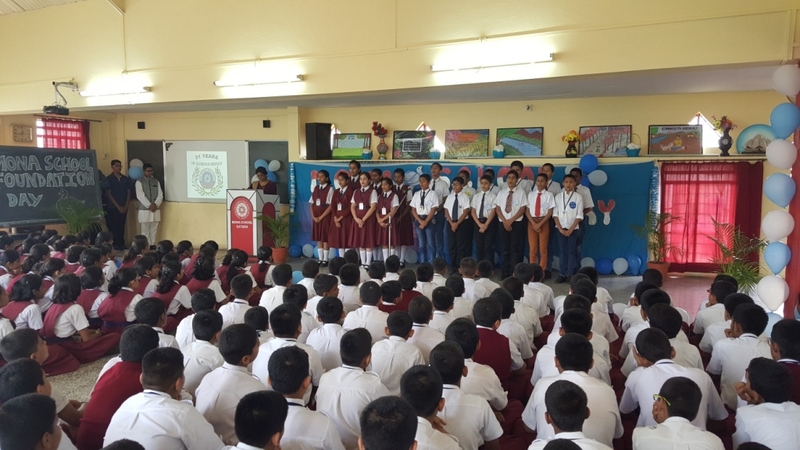 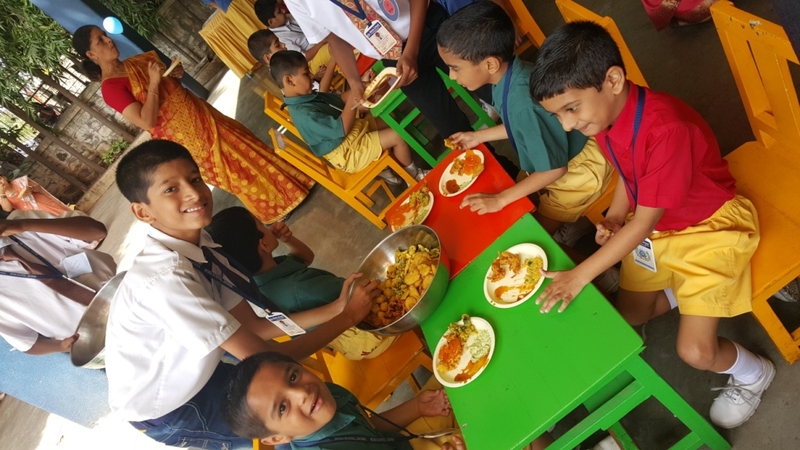 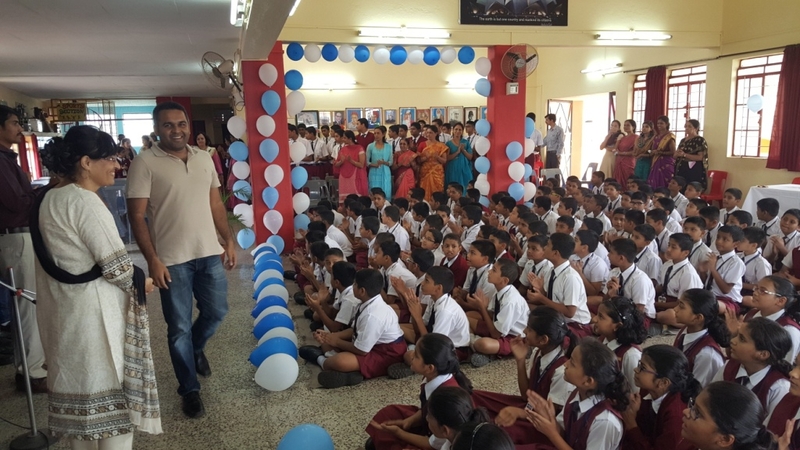 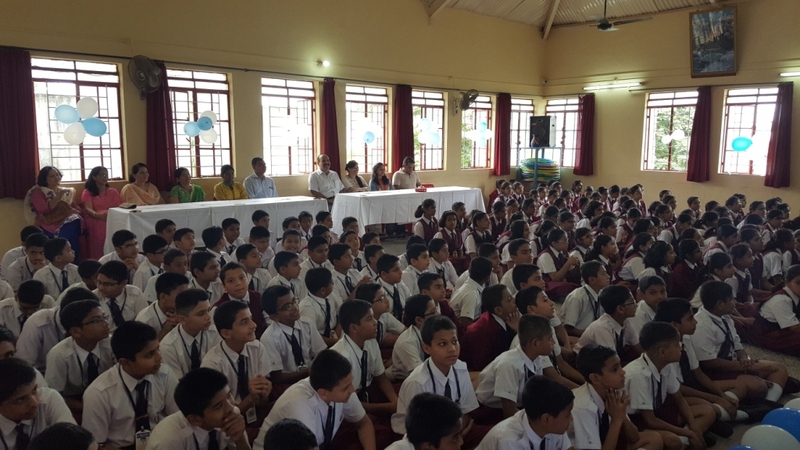 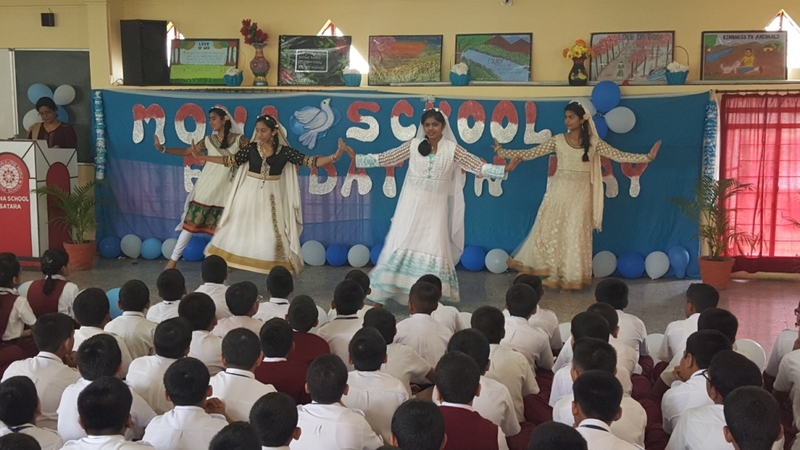 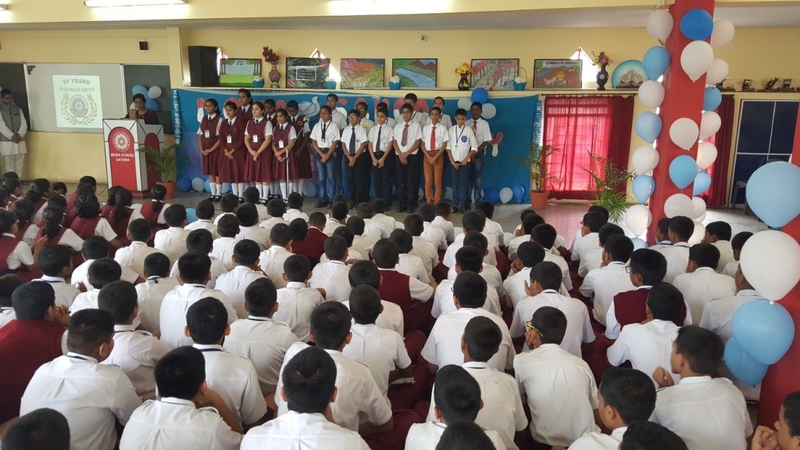 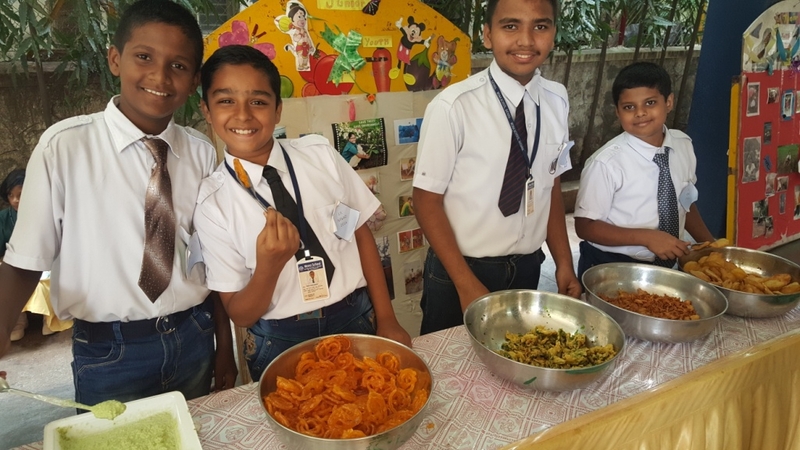 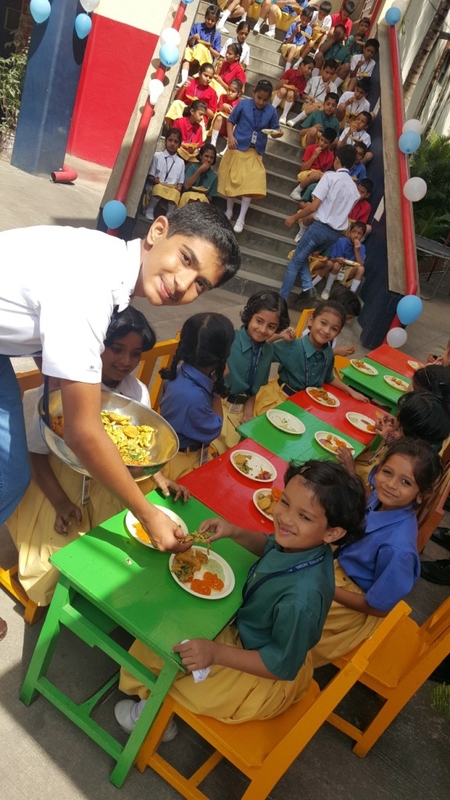 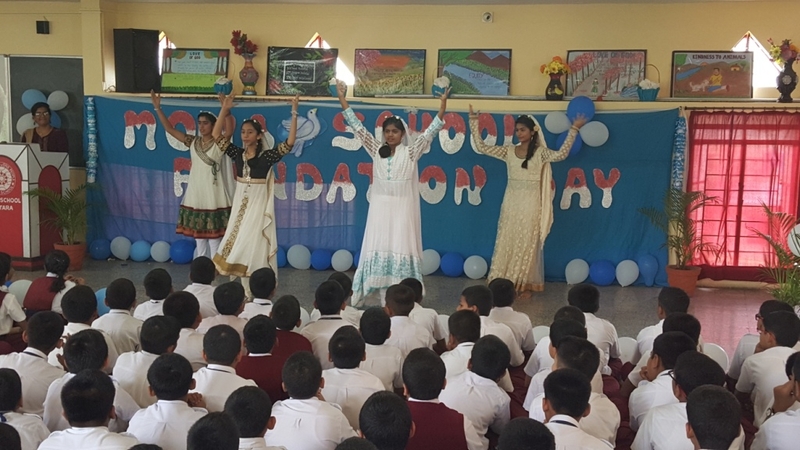 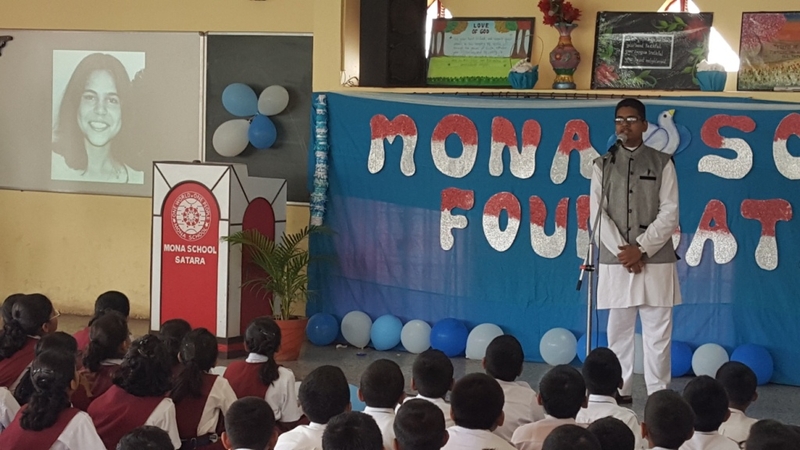 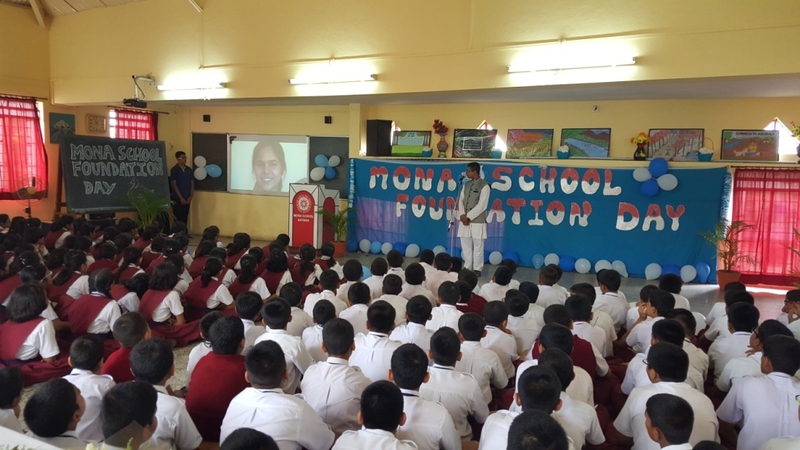 The 31st Foundation day of Mona School was celebrated on the 10th of September,2016. 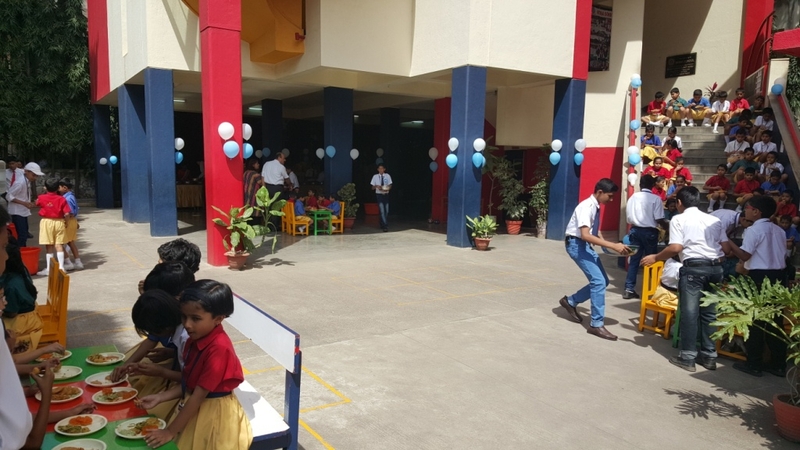 It was a joyous occassion that marked 31 years since the founding of the school. 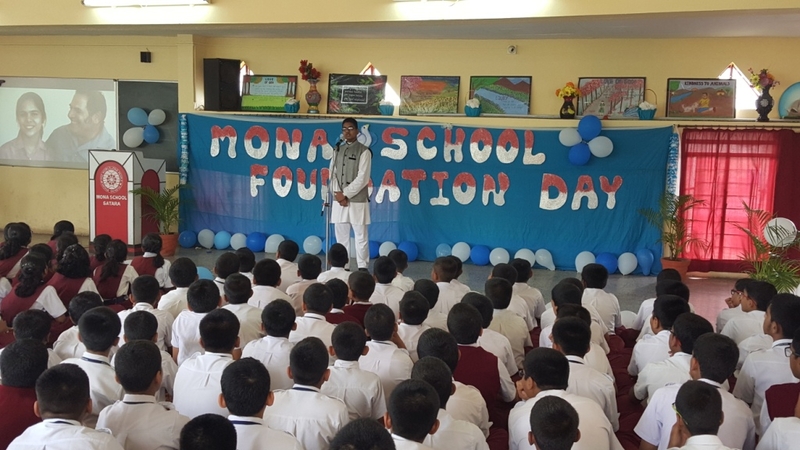 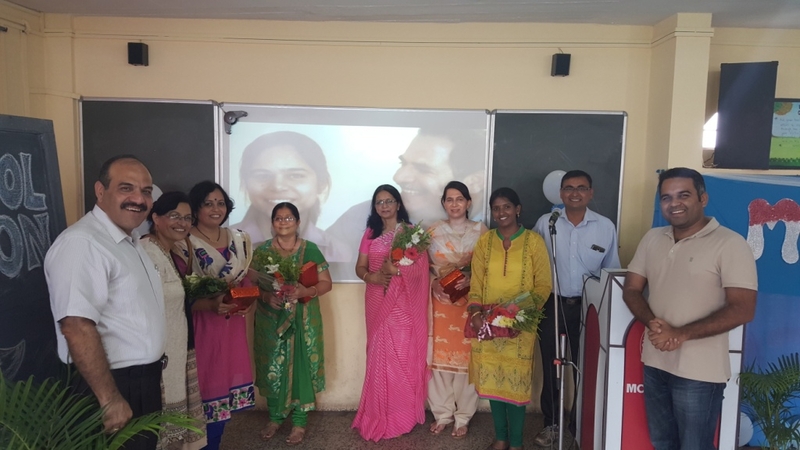 It was a day to be etched in the memories of the students. 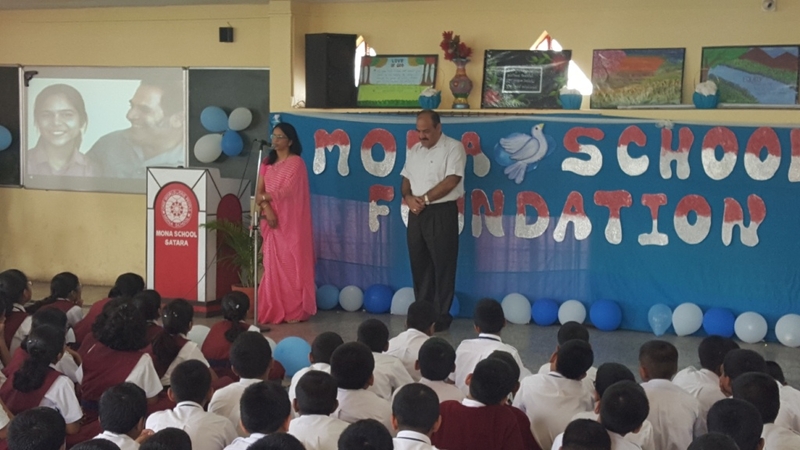 The celebration included refreshments and a programme dedicated to dear Mona Mahmoodnejad and her life.